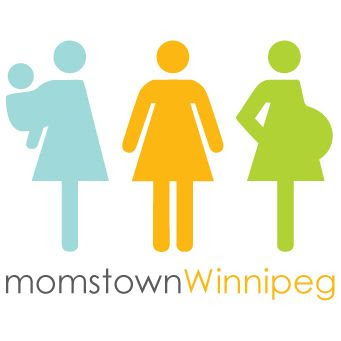 momstown Winnipeg: Calling All First Time Expecting Moms! 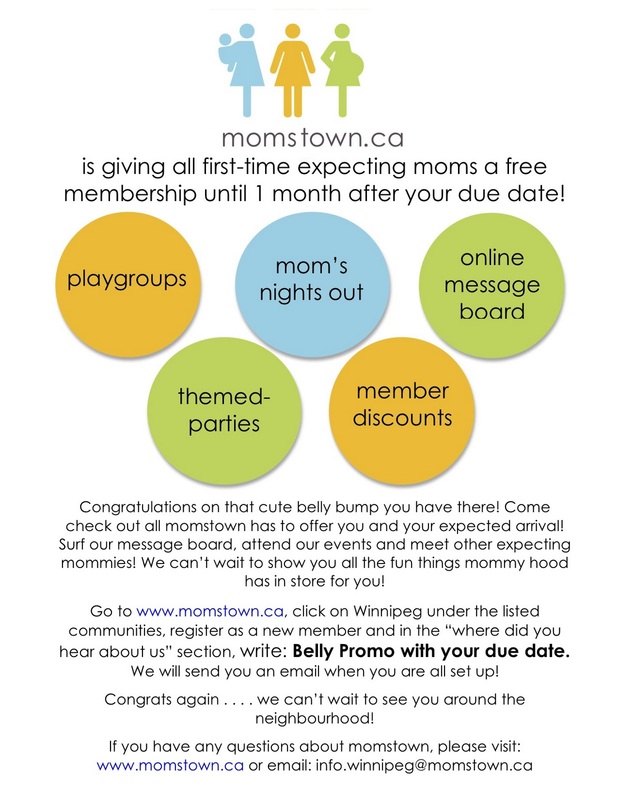 Are you a first time expecting mom living in the Winnipeg area? 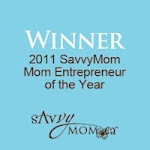 momstown offers a FREE membership until 1 month after your due date.